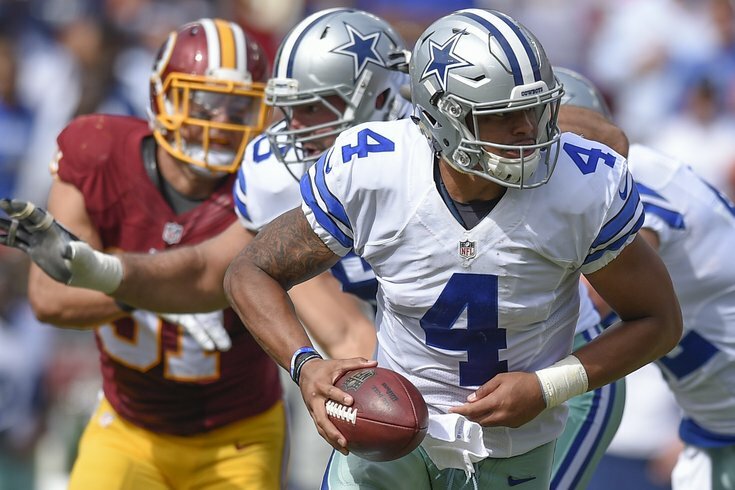 Cowboys and Redskins on Thanksgiving: Just like in 1621, but with racism. First off, Happy Thanksgiving to you and your families, everyone, and thank you for reading. Secondly, there are some pretty important football games today, most notably Vikings at Lions (12:30 p.m. EST) and Redskins at Cowboys (4:30 p.m. EST). The important thing to note is that the Lions' divisional win was against the Vikings, which means that if they are able to sweep them, they'll essentially have a two-game lead on Minnesota with five games to go. That might be too much for Sleevie Wonder to overcome. Conversely, if the Vikings win, the Lions and Vikes will have split, and the Lions will have three divisional losses, which will essentially put them two games behind the Vikings, who would improve to 2-2 in the division. Obviously, this is a HUGE swing game in the NFC North. I shouldn't have to remind you that the Eagles own the Vikings' first-round pick. If the Vikings do not qualify for the playoffs, that could make a significant difference in the Eagles' draft position. In the Thanksgiving night game, the Andrew Luck-less Colts host the Steelers. (Yawn). Feel free to discuss the games below. Oh, and spend some time with your families.